The 2019 Chicago Auto Show features an array of heavy-duty trucks, smaller trucks, other kinds of trucks, and well, more trucks. That means new versions of the 2020 Chevy Silverado Heavy Duty and 2020 Ford F-150 Super Duty, a refreshed 2020 Toyota Tacoma and a trick tailgate on the 2019 Ram 1500. Here’s some impressions, plus our take on the 2020 Subaru Legacy sedan. — Toyota updated the 2020 Tacoma with some light but useful enhancements. An improved infotainment has new audio features and larger screens. The grilles and wheels are different, but nothing drastic. Toyota still offers nice differentiation across the Tacoma lineup, and the design tweaks are subtle but thoughtful. 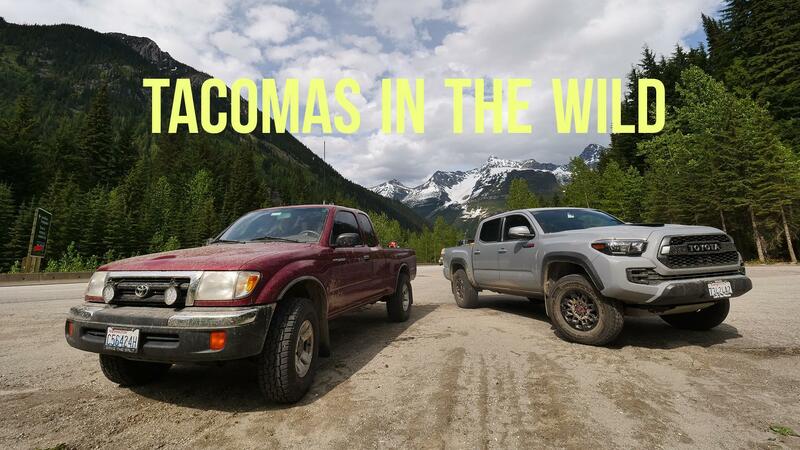 Toyota tends to stretch out the Tacoma’s generations, so it’s wise to keep modifying and iterating to keep pace in this competitive segment. — Staying with Toyota, the Land Cruiser Heritage Edition is a legit special model that fans of this historic nameplate will appreciate. An anchor of the Toyota line in the United States since 1958, the Land Cruiser’s roots date to Toyota’s 1951 BJ Series military vehicle. Two colors, Midnight Black and Blizzard Pearl, are exclusive to this model and look slick against the blacked-trimmed grille and lightly bronzed wheels. Inside, bronze stitching is used on the steering wheel, seats, center console and other parts. The best part? Land Cruiser spelled out in script on the rear pillar. It’s a limited model (1,200 units) and pricing isn’t out yet, but that badge is probably why you buy this SUV. 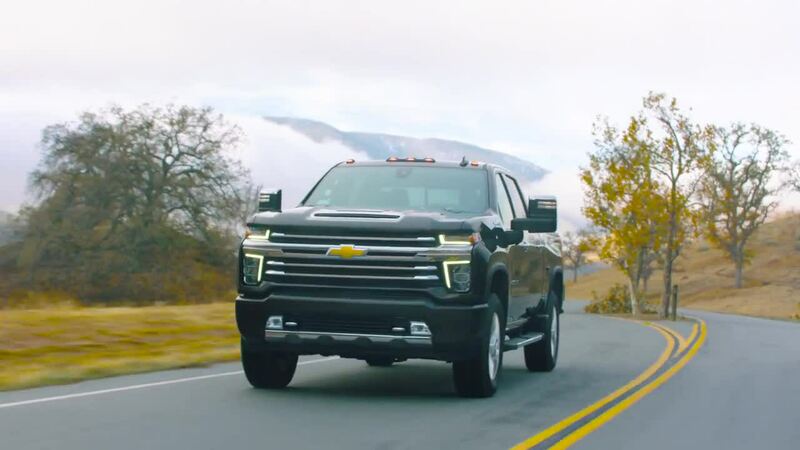 — The 2020 Chevy Silverado HD gets imposing looks that differentiate it from the light-duty range, an eye-popping max towing capability of 35,500 pounds and some updated powertrain elements. A new gas-fed V8 that serves as the entry point is one of the highlights, and the 6.6-liter mill makes 401 hp and 464 lb-ft, up significantly over the old 6.0-liter. There’s also a new Allison 10-speed transmission teaming with the Duramax diesel to achieve that lofty max towing figure. With an updated trailering system and a larger cabin, the Silverado HD range is comprehensively remade to fight Ram and Ford. — The 2020 Ford Super Duty is also redone, and like the Chevy line, it gets a new gas V8 checking in at 7.3 liters. Numbers are not confirmed, but that’s a heady displacement. The Super Duty also now offers Ford’s trailer backup assist feature. The 6.7-liter Power Stroke diesel is fortified with a new fuel injection system, a redesigned turbocharger and new cylinder heads, connecting rods and a new block. The TorqShift 10-speed automatic transmission is available with all Super Duty engines. — After the GMC Sierra launched a trick MultiPro tailgate last year — followed by a trolling commercial — Ram is responding with its own Multifunction Tailgate. It’s a 60/40 split swing opening that can be configured four ways and there’s a step mounted in the center. Even though GMC played the tailgate trick first this time, Ram is known for making the most out of its space, launching the innovative RamBox fender storage units nearly a decade ago. Ram also debuted its 2019 chassis cab in Chicago. — A non-truck note: The 2020 Subaru Legacy sedan gets significant upgrades. The styling is lightly changed but don’t be fooled, this is considered a new generation, the Legacy’s seventh. It rides on new underpinnings, Subaru’s Global Platform, gets an ungraded boxer four-cylinder rated at 182 hp and features the addition of a turbo four making 260 ponies powering a new XT line. 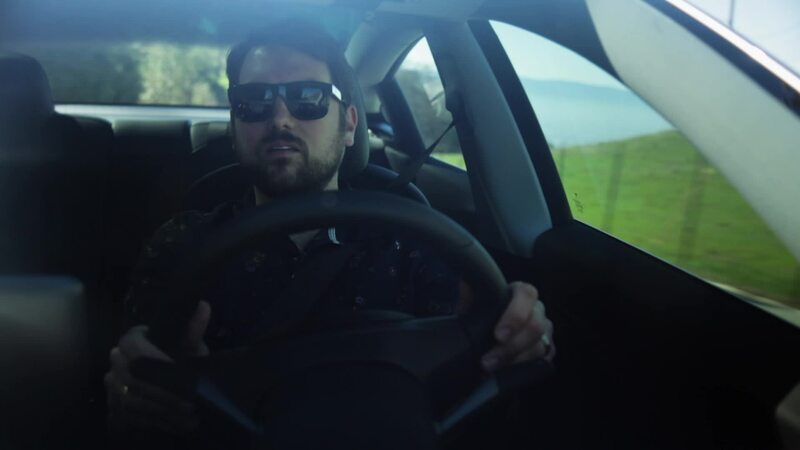 The cabin is redone impressively with better materials and color schemes, a larger tablet-style infotainment system and Wi-Fi connectivity. 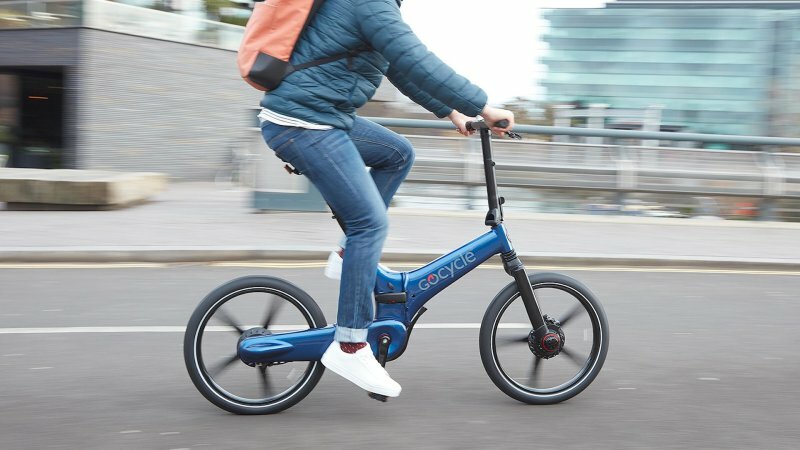 Is the Gocycle GX the perfect e-bike?